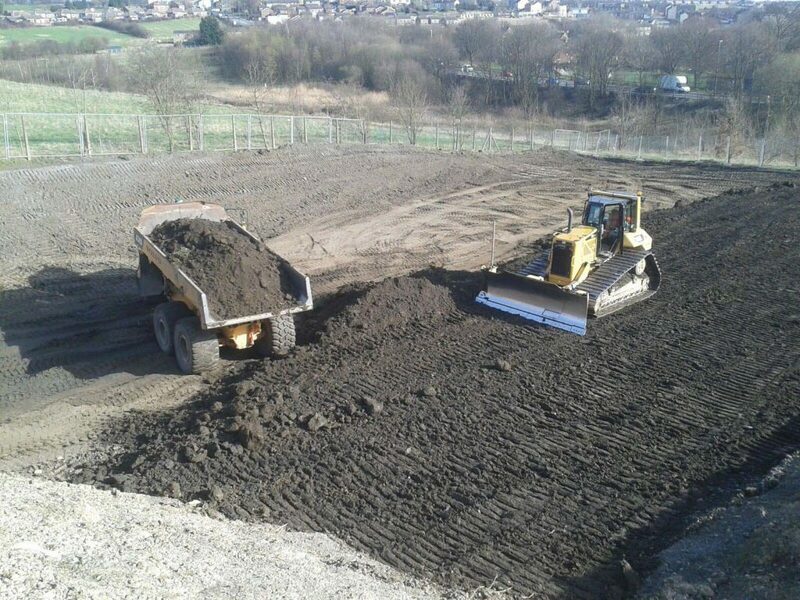 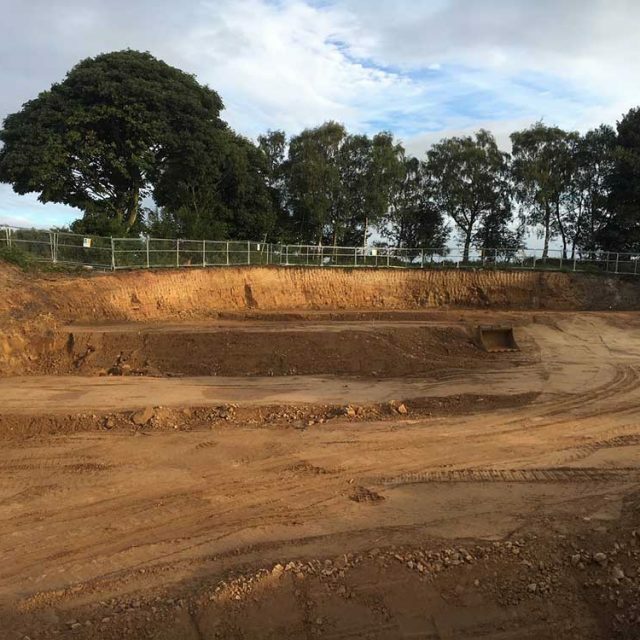 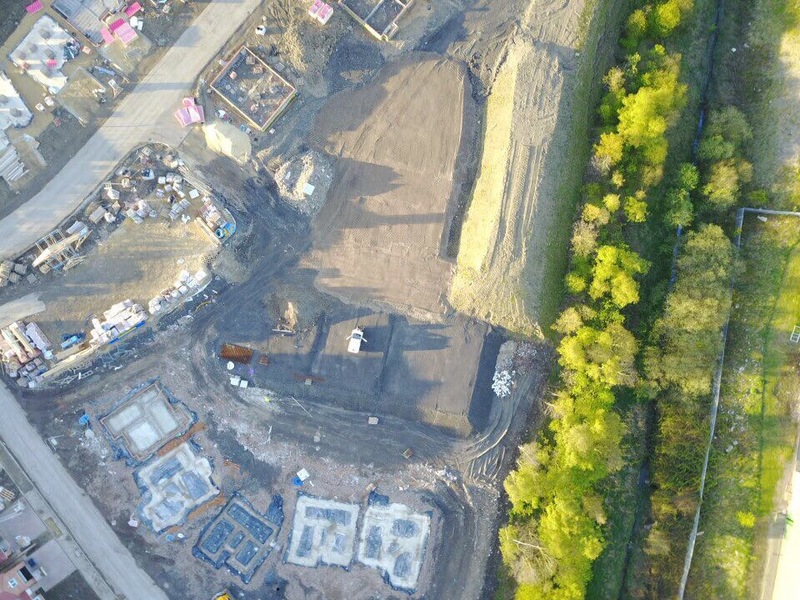 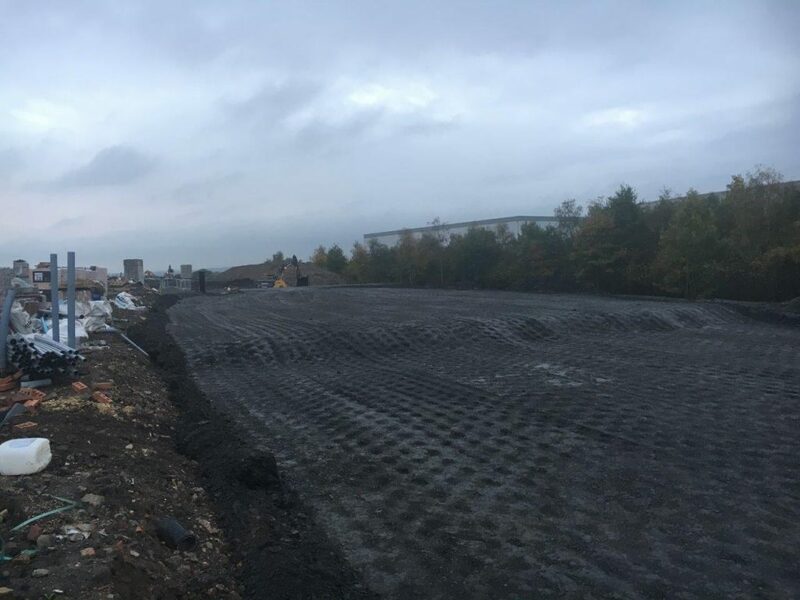 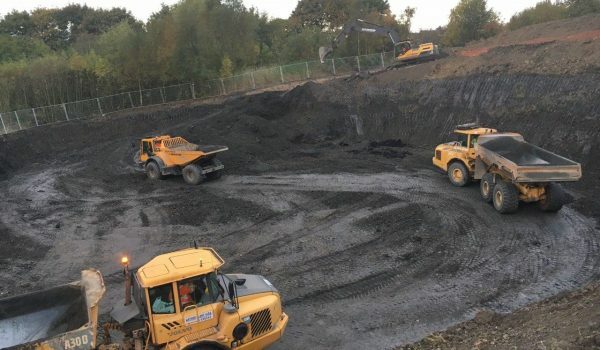 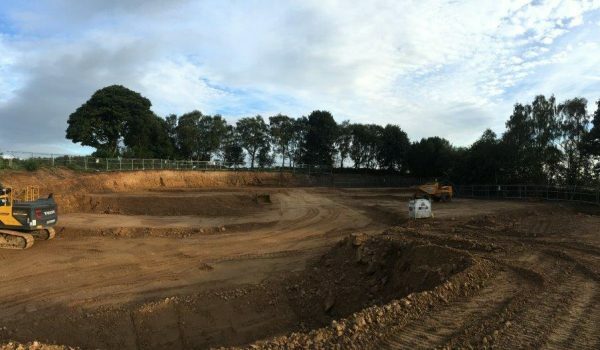 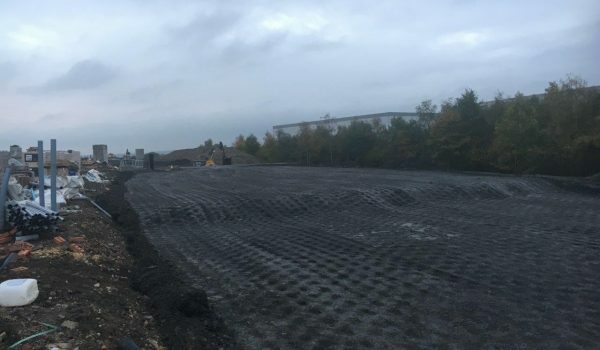 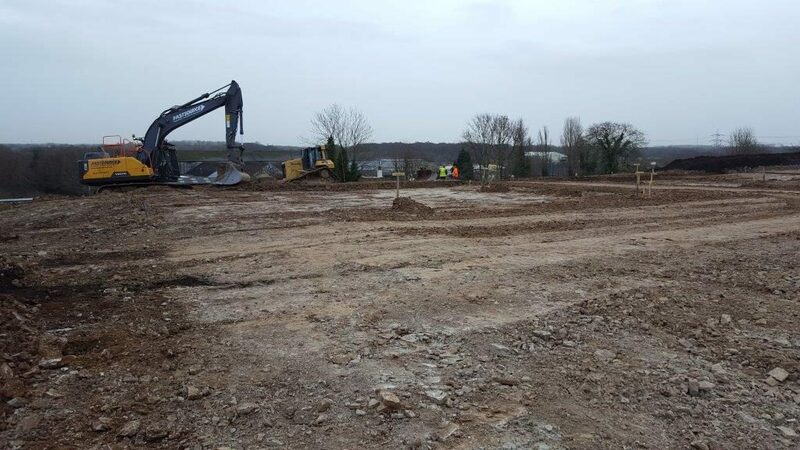 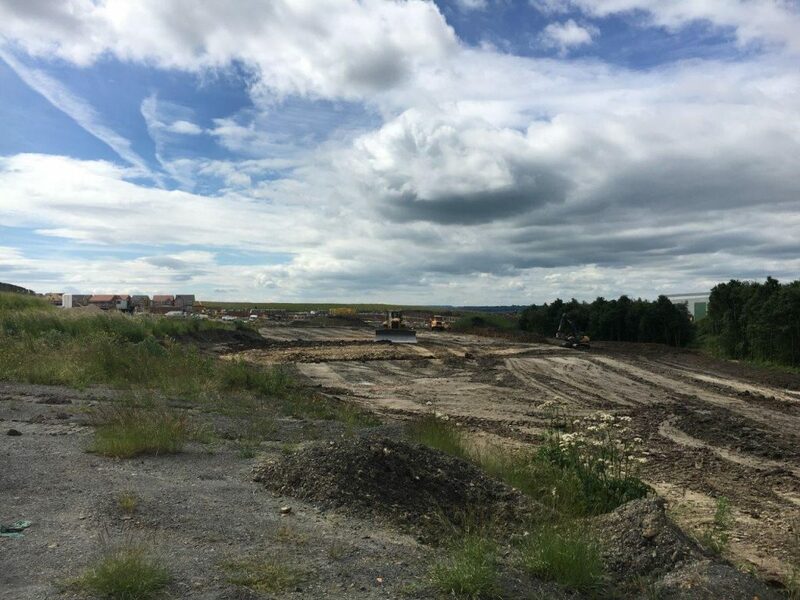 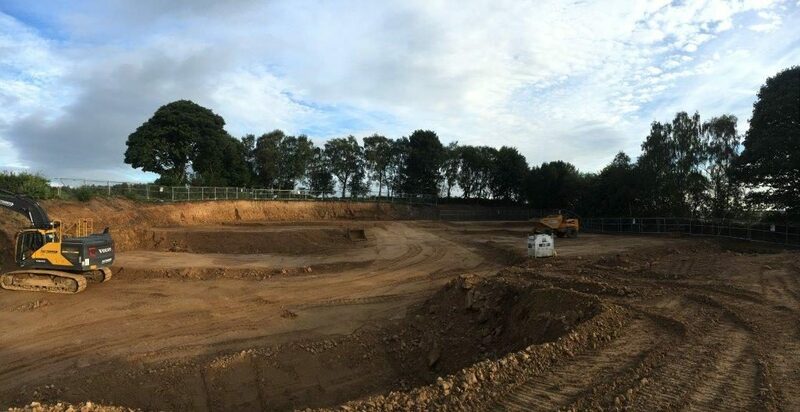 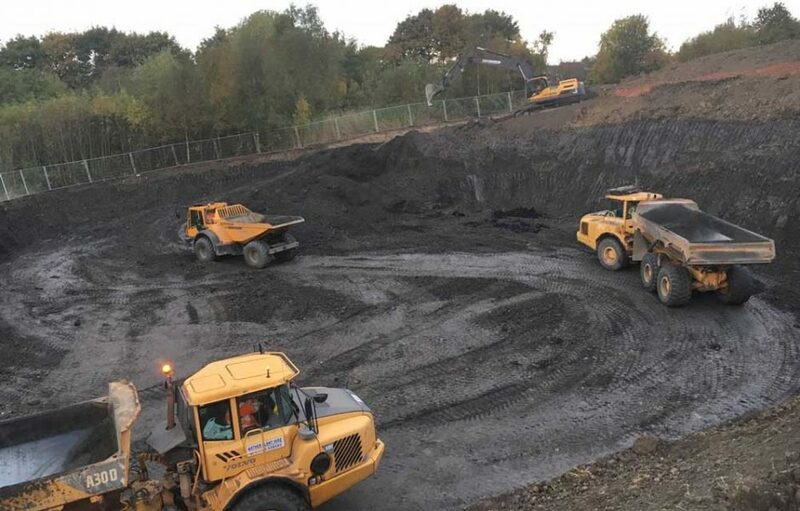 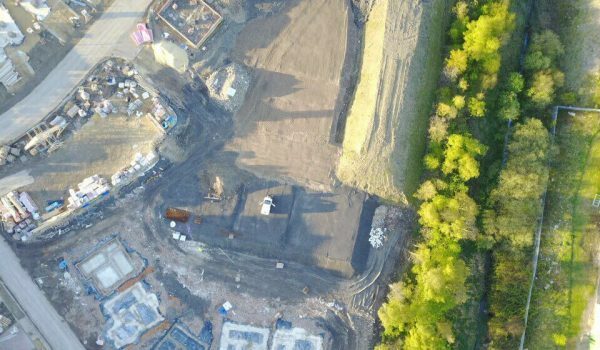 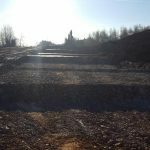 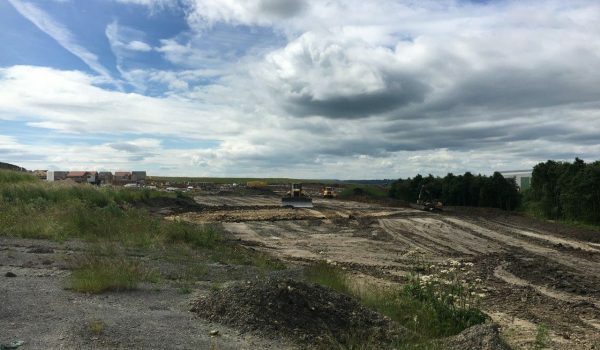 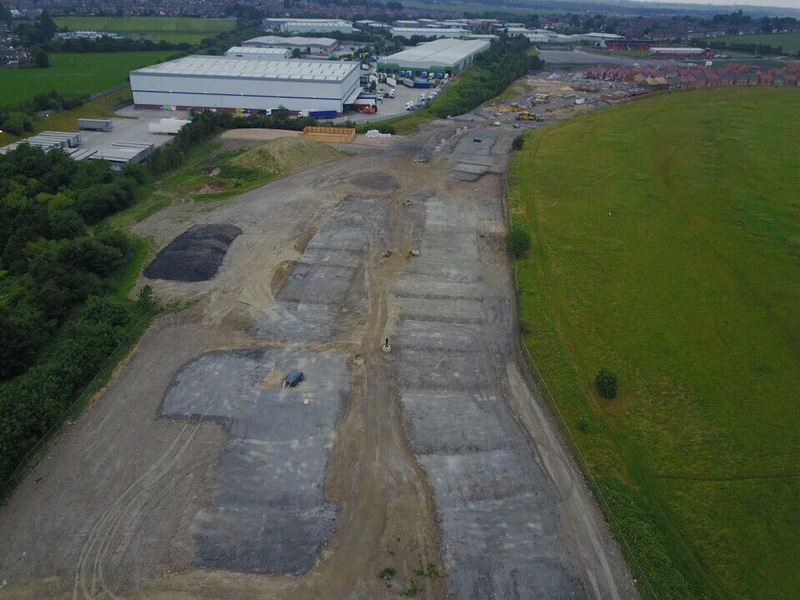 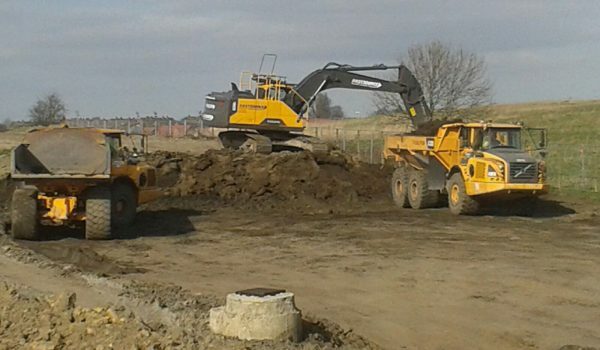 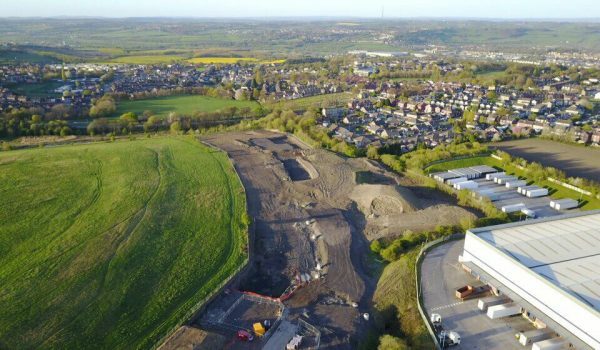 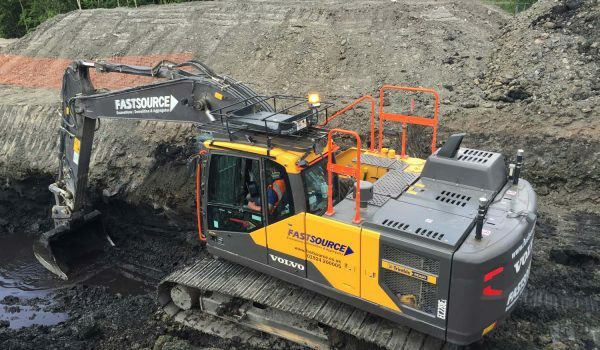 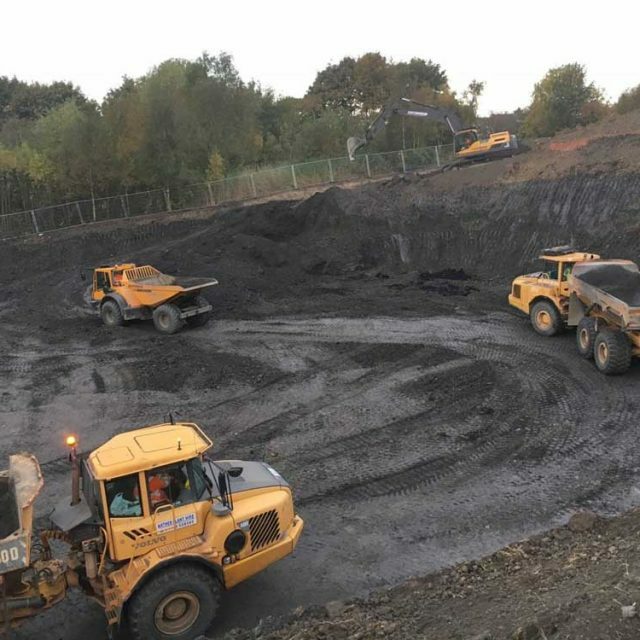 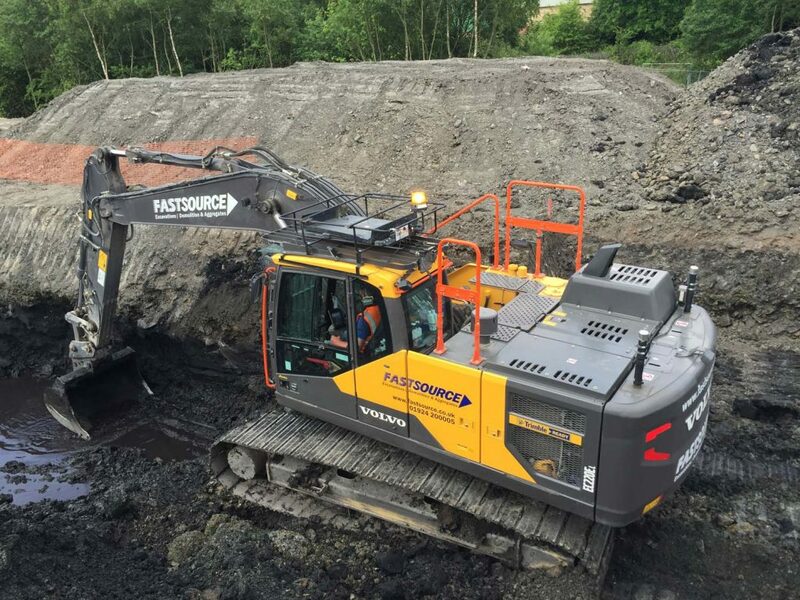 Fastsource’s team of remediation contractors and enabling works specialists offer exceptional support across a wide range of remediation services, helping you to prepare your greenfield and brownfield sites ready for groundworks and development. 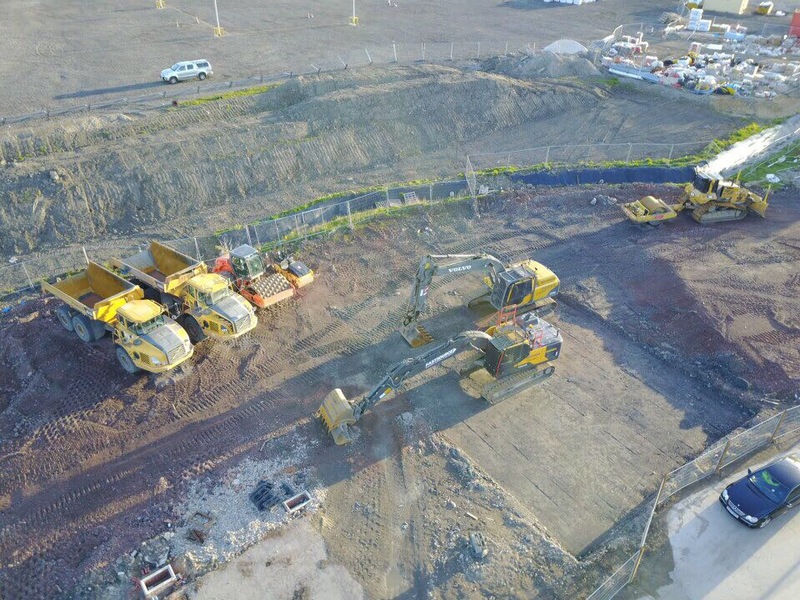 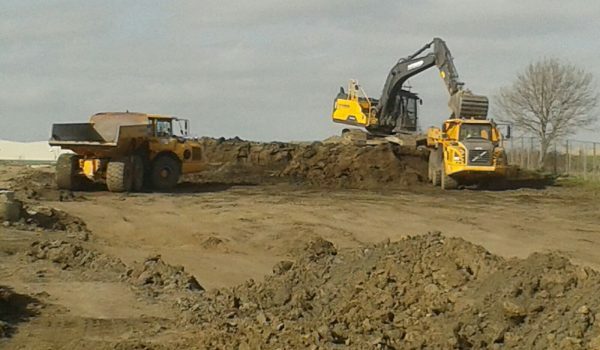 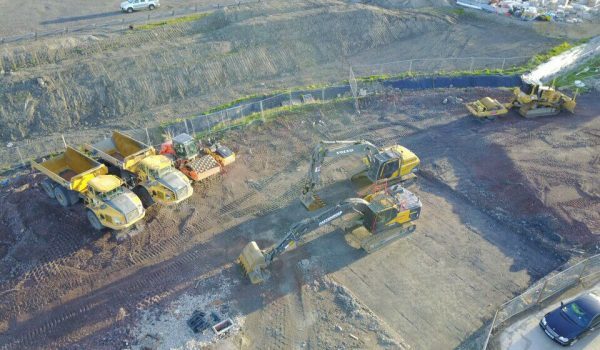 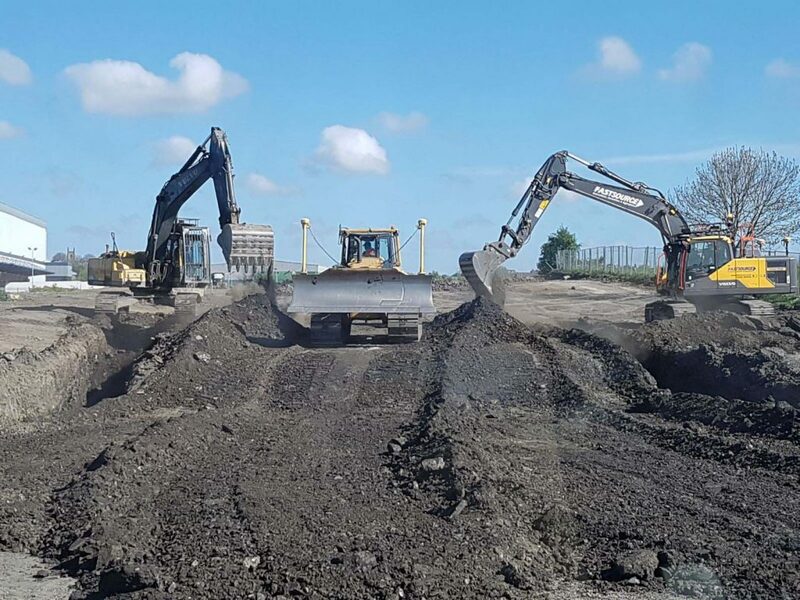 Our remediation, excavation and demolition experts are here to ensure that all the pre-construction stages of your site development project run smoothly. 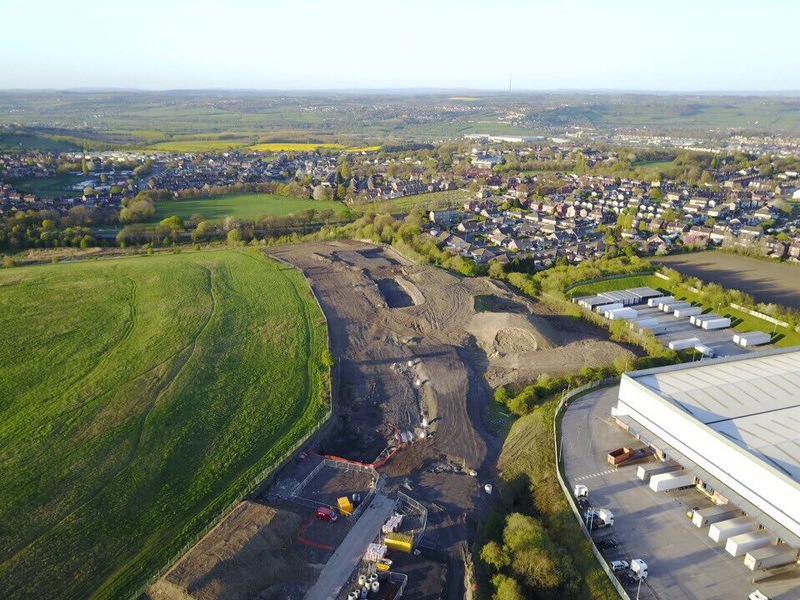 With pressures on developers to manage contamination according to compliance regulations, and the need to control costs, we work closely with you to find the most efficient and low cost remediation solutions that meet all regulatory standards. 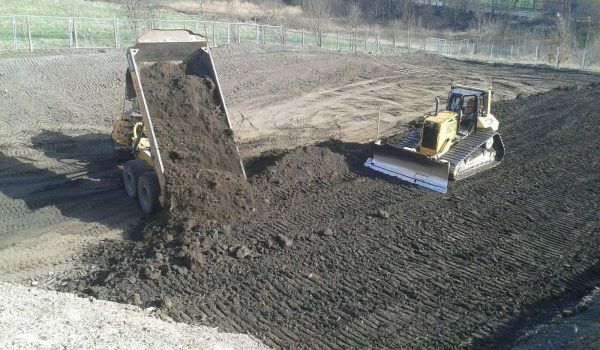 While the removal of contaminated materials and pollutants is an integral aspect of land remediation, our services don’t stop there. 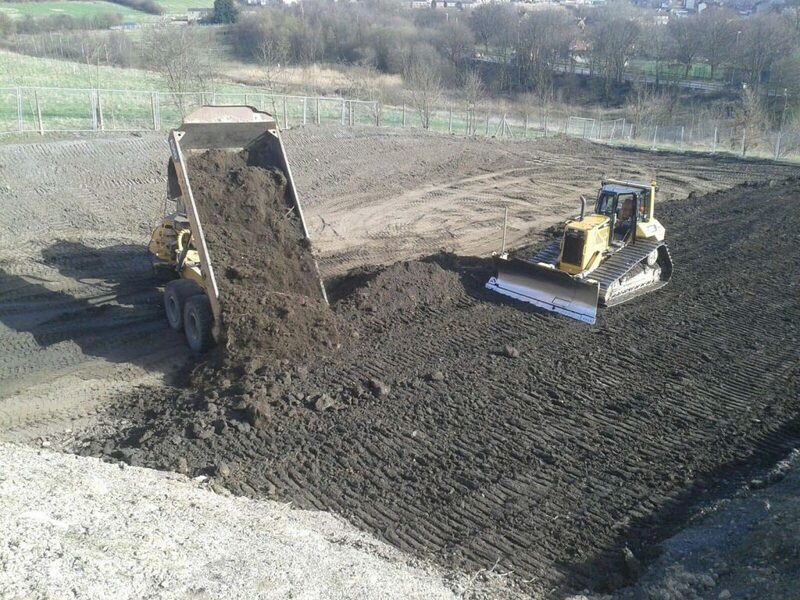 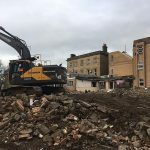 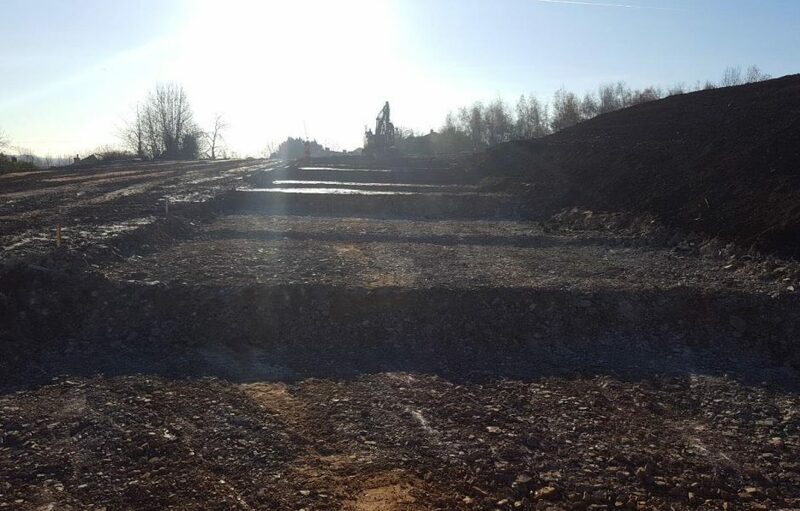 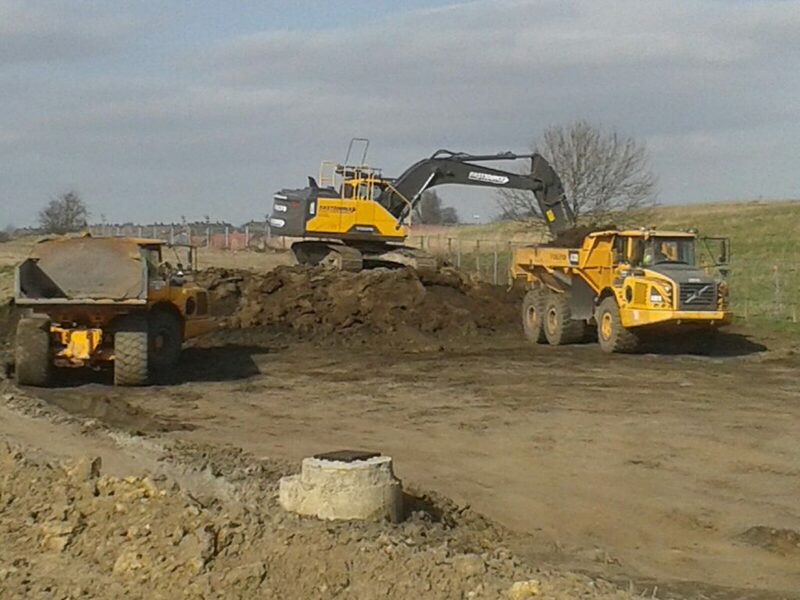 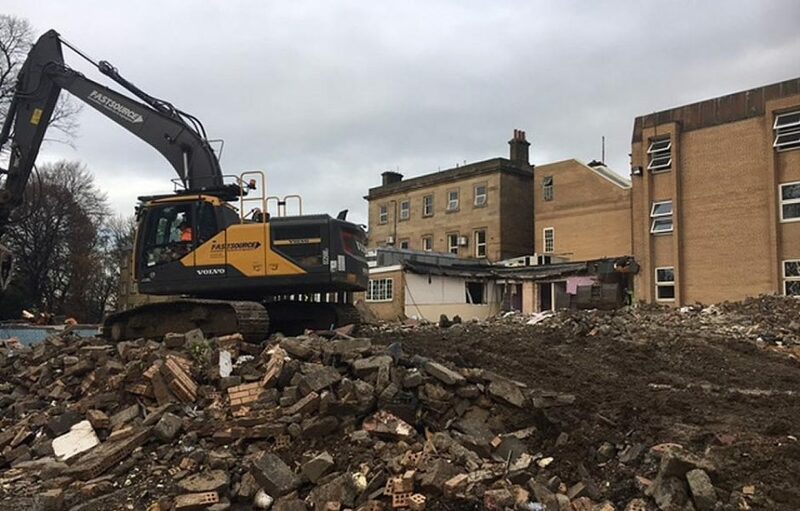 We provide full site turnover to remove any obstructions, clear invasive weeds, deal with lime stabilisation requirements, and can also process hard standings, which we recycle into usable aggregate that we reuse (on your site or another) to ensure waste minimisation. 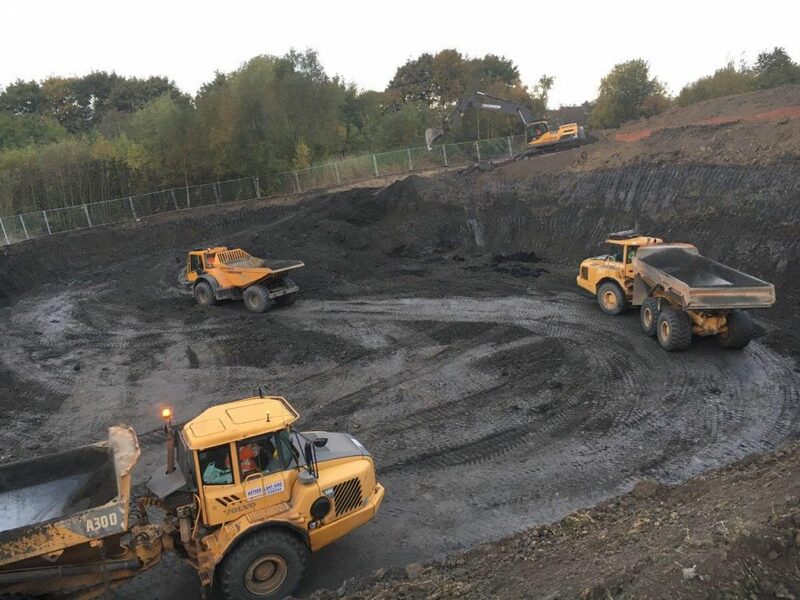 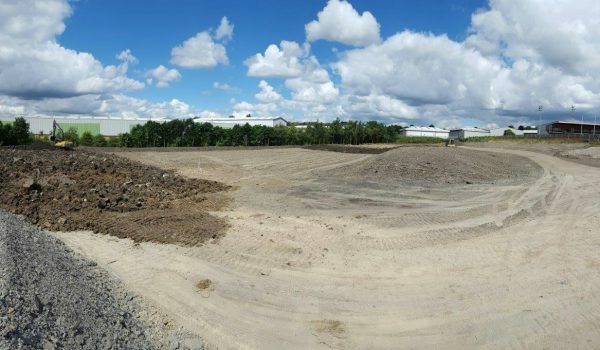 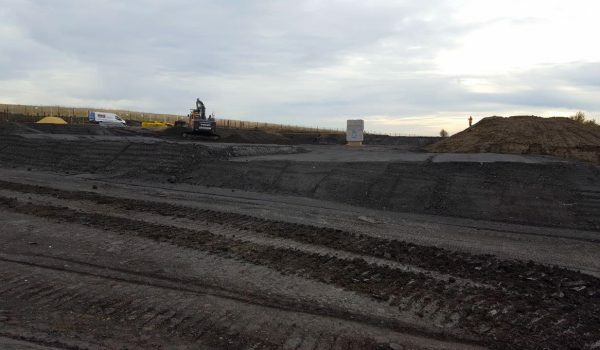 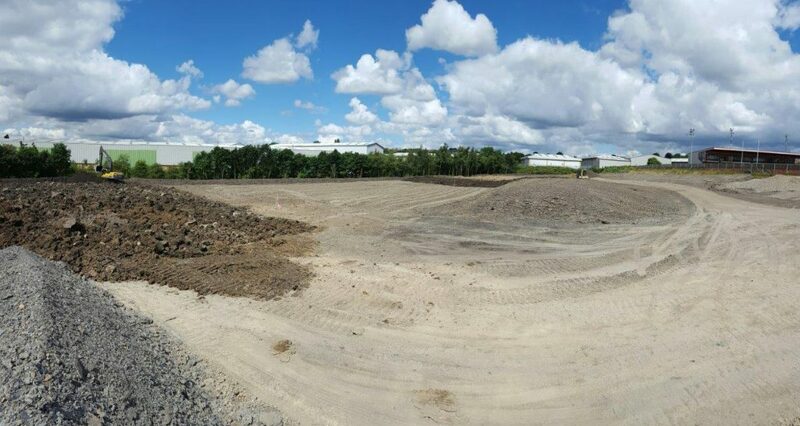 We can deal with any contaminated site remediation requirements, including hydrocarbons and asbestos, via either onsite or traditional offsite disposal. 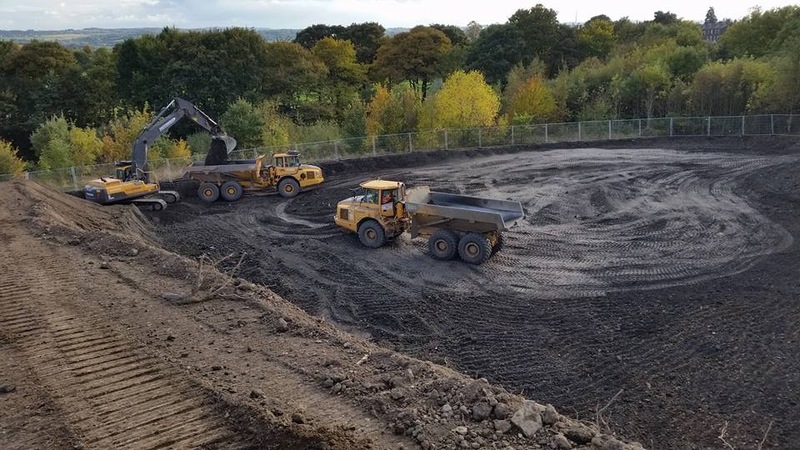 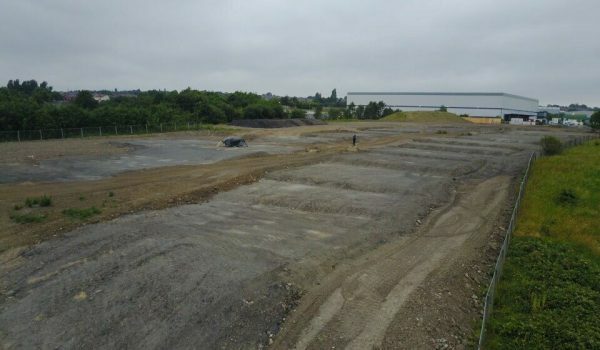 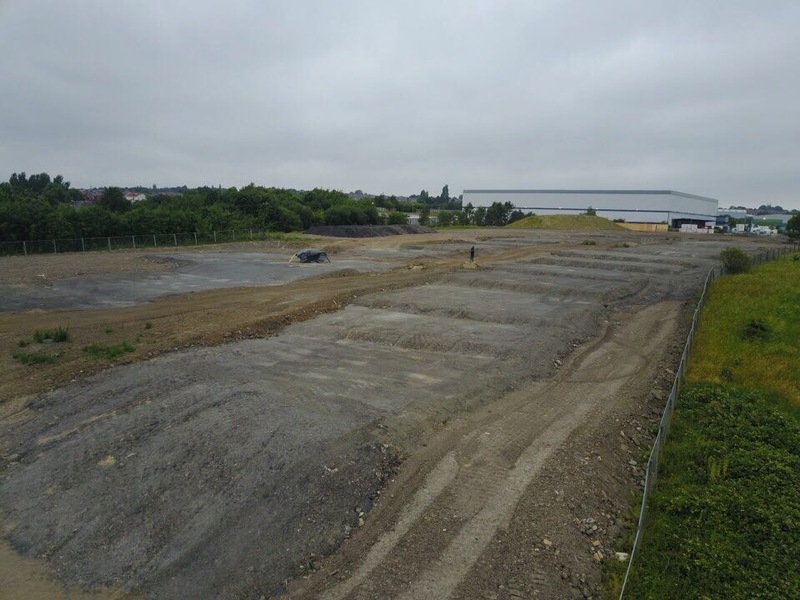 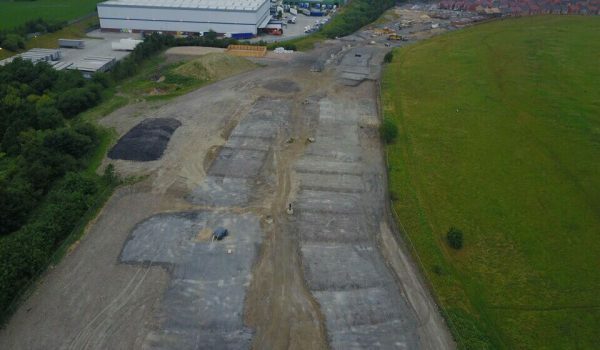 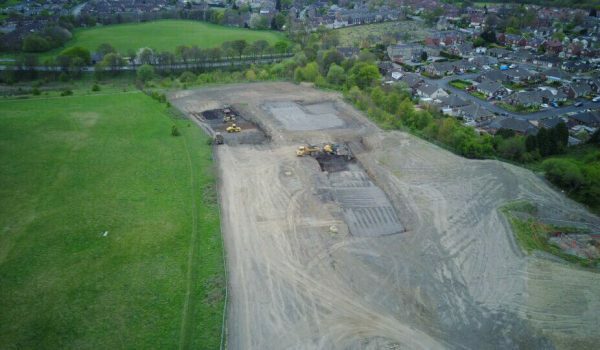 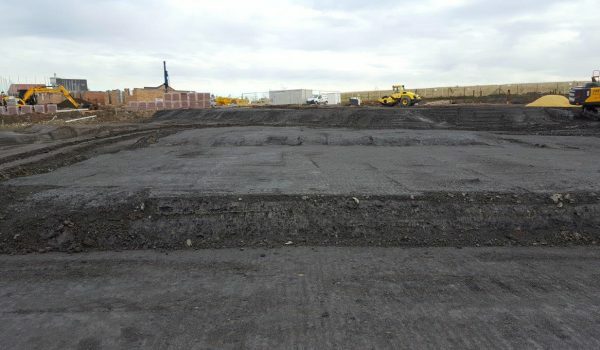 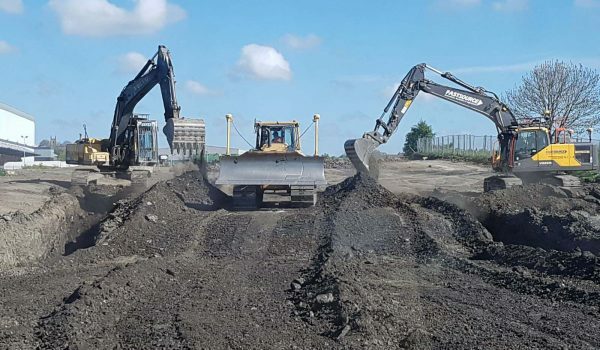 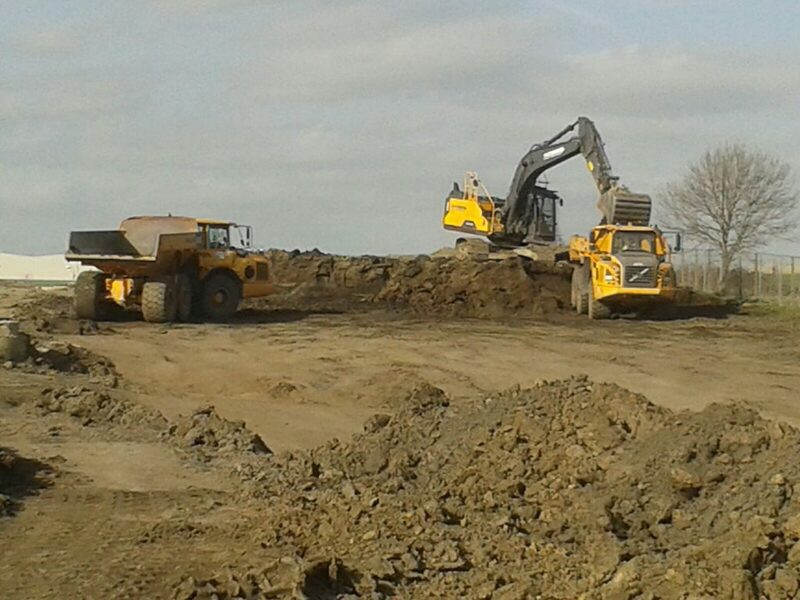 Our remediation team also offer a range of additional site preparation support, including value engineering, full scope of earthworks, ground modelling services and cost appraisals for land purchases – ensuring a consistent service from one trusted supplier. 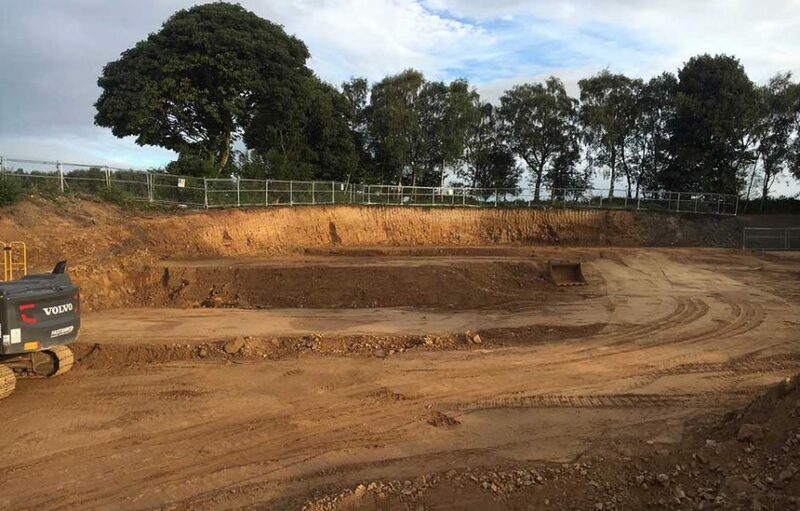 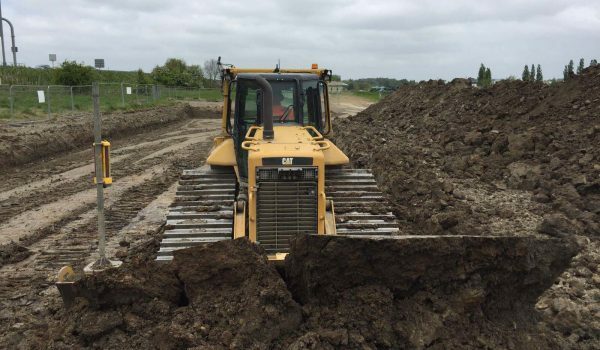 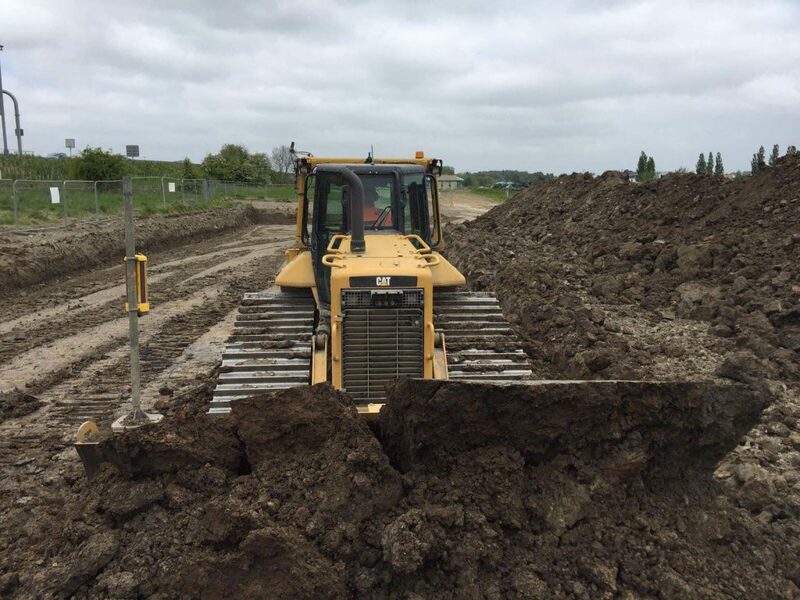 Our friendly and professional team of remediation contractors are always happy to listen to your development plans and offer their advice to help you prepare your site for construction. 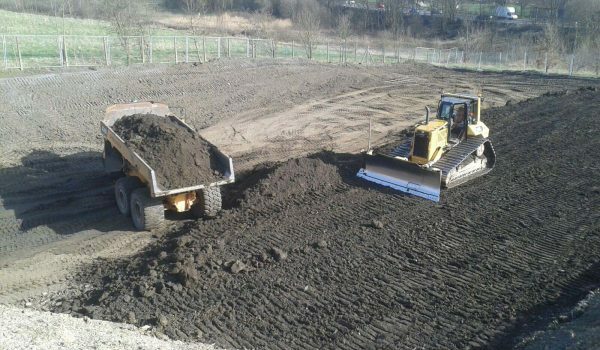 We always provide tailored advice to ensure our clients get the very best bespoke remediation solutions at highly competitive prices. 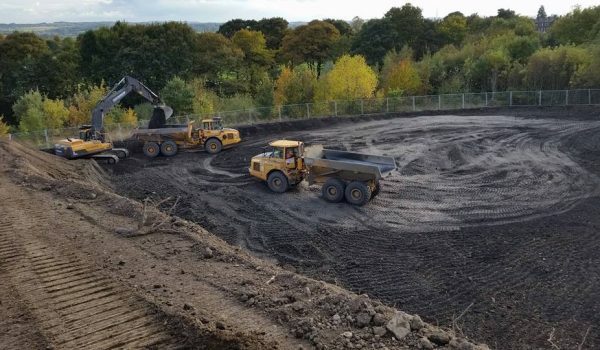 So if you’re looking for reputable remediation contractors in Yorkshire, Lancashire or Humberside and would like a no-obligation quote for our remediation services, please get in touch.